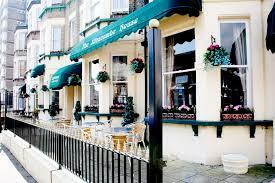 The “Ilfracombe House” is a friendly family run 4-Star Guest House which combines spacious and comfortable accommodation with a prime location close to Cliffs Pavillion Theatre and Southend’s Adventure Island Funfair Park. 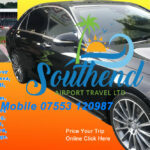 Being just above the Seafront, however, you are literally five minutes walk away from some of Southend’s finest restaurants, along with a number of beauty salons and other facilities like banks and late night shops. 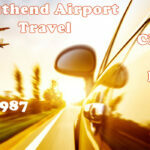 The new Southend University, Cliffs Pavilion Theatre, Southend Pier, Adventure Island, Genting Casino and Southend High Street shops are all also within easy walking distance from the hotel. 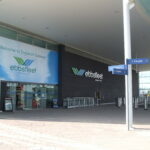 Southend Airport is about 5-10 minutes drive from the hotel.